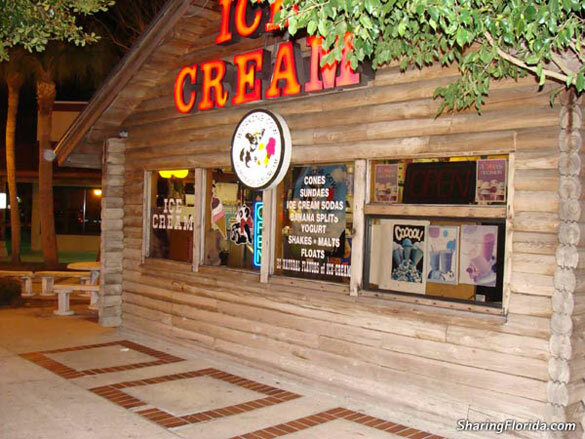 This is the Cone Cabin Ice Cream shop in Largo Florida. Sells cones, sundaes, floats, ice cream sodas and of course Superman Ice Cream! 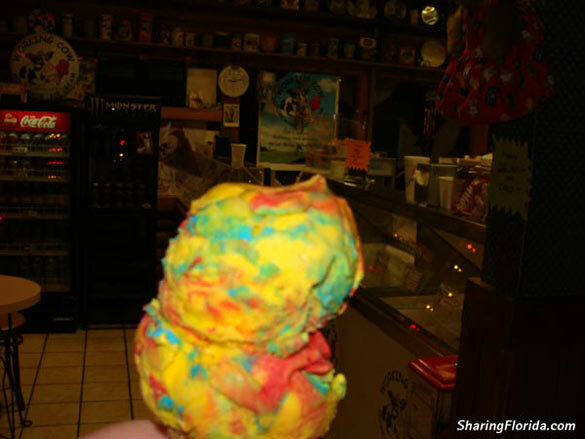 Home of the famous Super Man Ice Cream! see photo below! 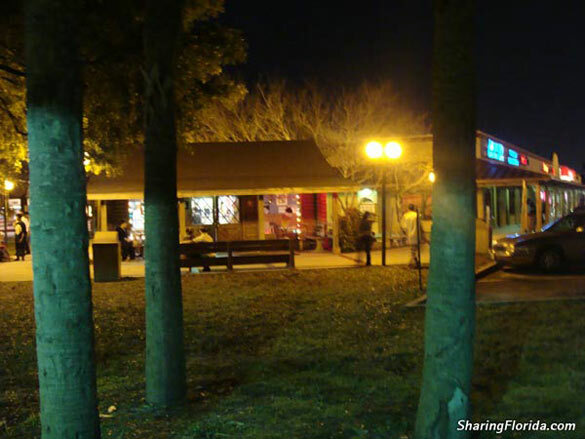 This is a small tiny ice cream cabin in Clearwater Florida.